Why do so many people love the in Worthington? The Chevy Trax is a compact SUV that is a joy to drive. It comes with a 138-hp 1.4-liter turbo engine with a six-speed automatic, and you can pick front- or all-wheel drive. • It is fuel-efficient and gets impressive mileage for an SUV, with an estimated 33 MPG on the open road. It's a smooth ride, well-made and will get the job done, for you and your family. 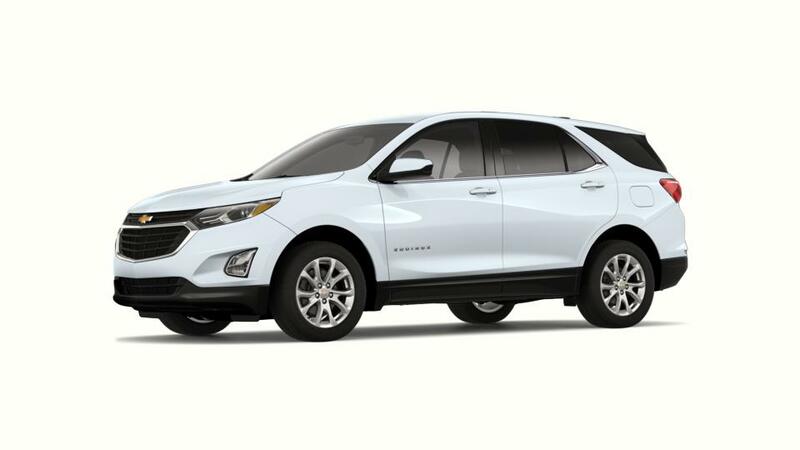 Shop our inventory of new and used Chevy Trax in Worthington. For more details or call us at 507-295-0897 about buying or leasing a Trax today.